Chef Richard Hull started cooking with his grandfather (a master pastry chef) at the age of four, trained under a renowned French chef in Oklahoma City, and has over 20 years’ experience as a professional chef. 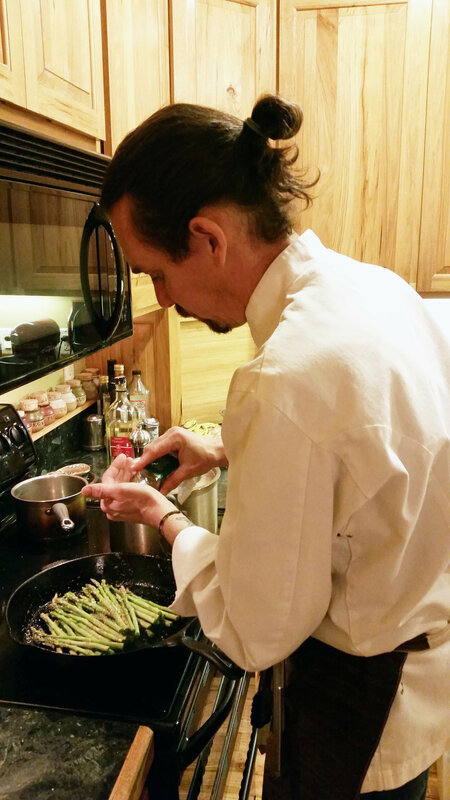 After opening and running 12 restaurants in Oklahoma, two of those his own—and almost giving up cooking for good—he is now focusing on teaching compassionate and sustainable living skills and preparing delicious and healthy food through A Broken Angel. Fun facts: When not cooking and catering, Rich loves to write and play music, which he’s been doing since the age of 13. He also spent his teen years skateboarding on the amateur circuit. Barb is a Central Oregon native who uses her M.A. in Humane Education as a facilitator for changemakers and organizations doing good in the world. She created A Broken Angel with Rich and is behind the house-made sauerkraut, biscuits, and many of the desserts for special events plus the website and social media. She also consults with nonprofit clients, including a farmed animal sanctuary and a local nonprofit which teaches nonviolent communication skills. 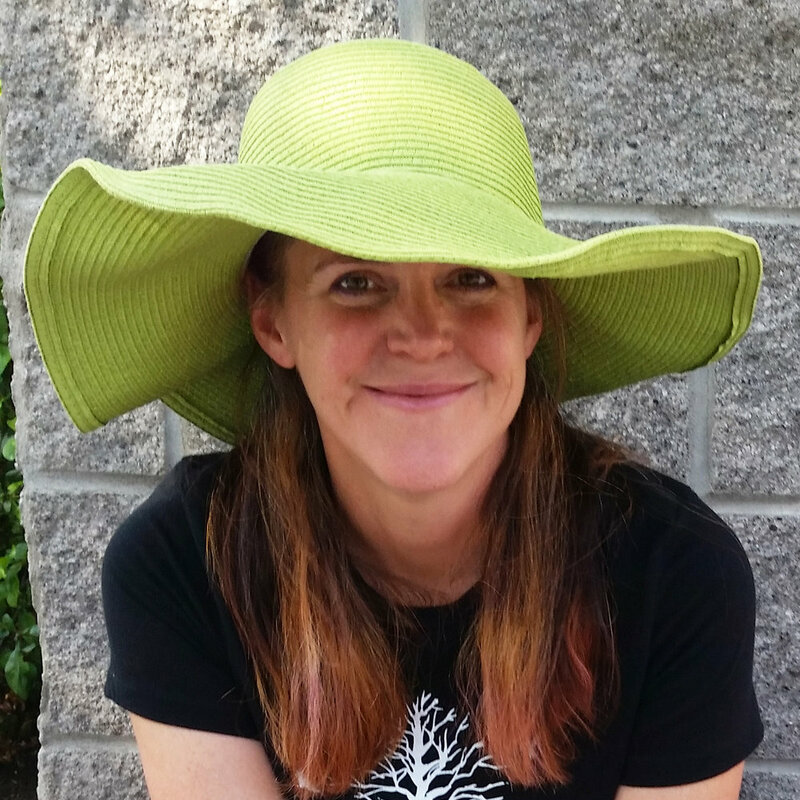 Barb dreams of opening a vegan teaching kitchen in Bend accessible to individuals of all income levels, and where the next generation of plant-based chefs can come for immersive training. Barb recently stepped down as co-executive director of VegNet Bend and co-host of All Things Vegan Radio (which she co-created), to concentrate on her other projects. Fun facts: Barb spent most of a year in her twenties as an “au pair” (nanny) in Madrid, Spain—but please don’t test her on her Spanish. She also has a tiny part in a forensic science murder mystery documentary.